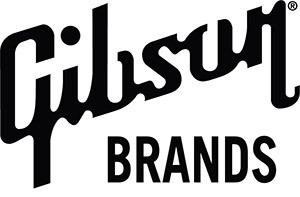 Gibson Brands is not going out of business. The legal process is being used to implement a reorganization of the Musical Instruments division, not liquidation. The filings do not change pricing, inventory, ordering or delivery timing of our guitars, musical instruments and Pro Audio equipment. There will be no change to the quality of service and support our customers have come to expect from us. There will be no changes to our warranty and customer service policies.